PowerM announced that it has achieved Gold status in Dell Technologies Corporation’s Business Partner Program. 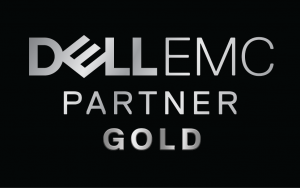 This new, elite Gold tier is designed for partners that complete expert levels of accreditation and certification in the resale, design and implementation of Dell Technologies. PowerM exemplary technical knowledge and expertise ensures that we support our customers with the most advanced Dell Technologies solutions available bolstered by our superior service and support. To be recognized as a Dell Technologies Gold Business Partner for the third time is an outstanding achievement and signifies our consistent efforts to deliver excellent customer experience.